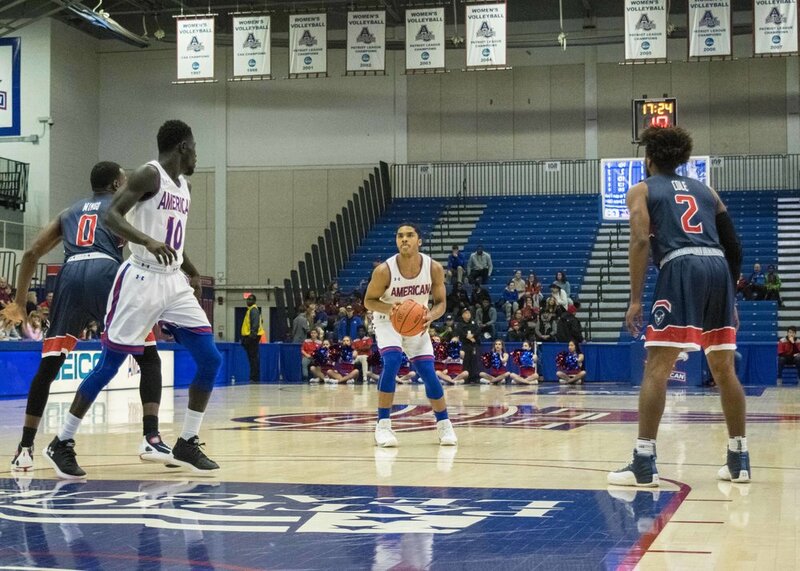 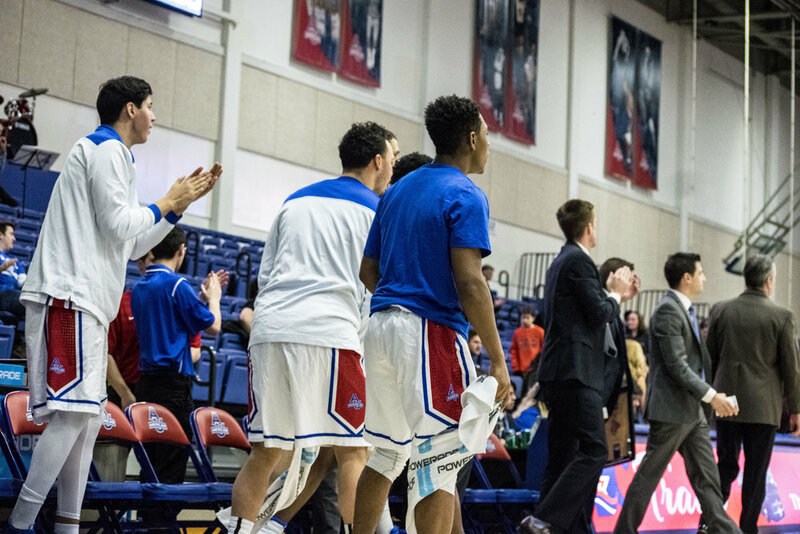 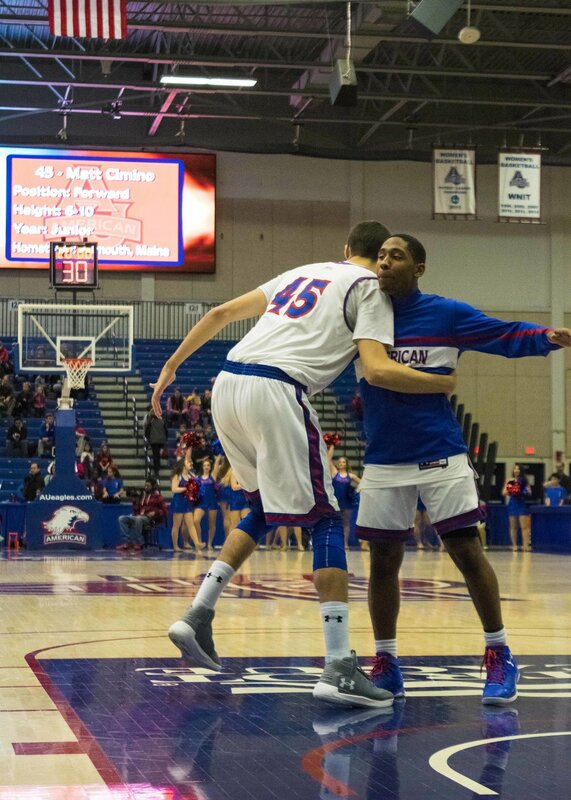 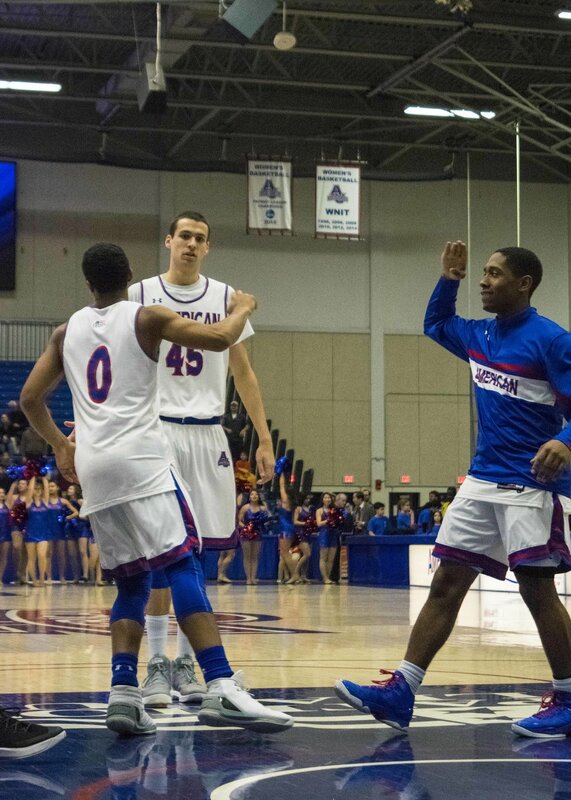 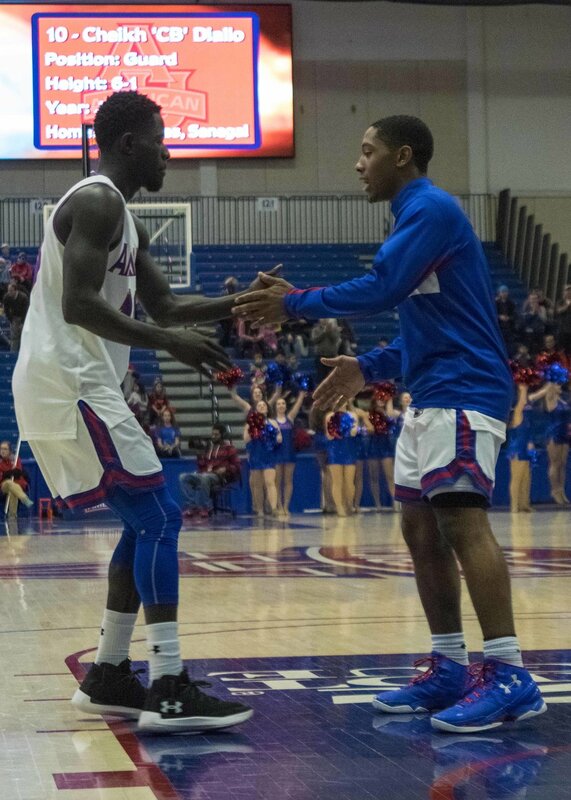 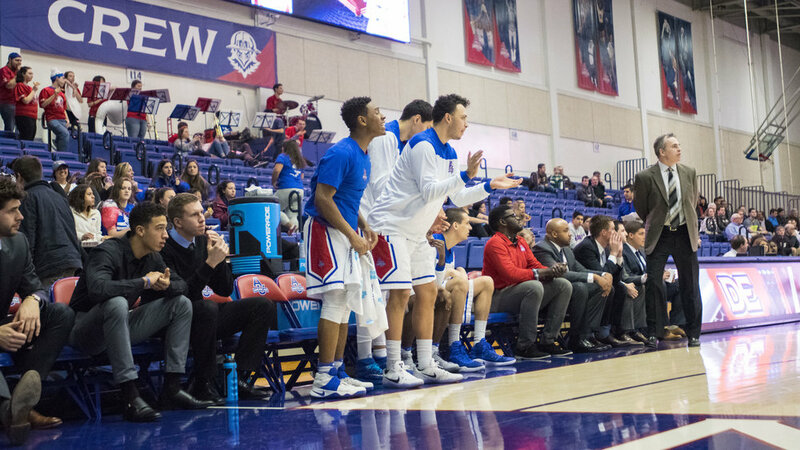 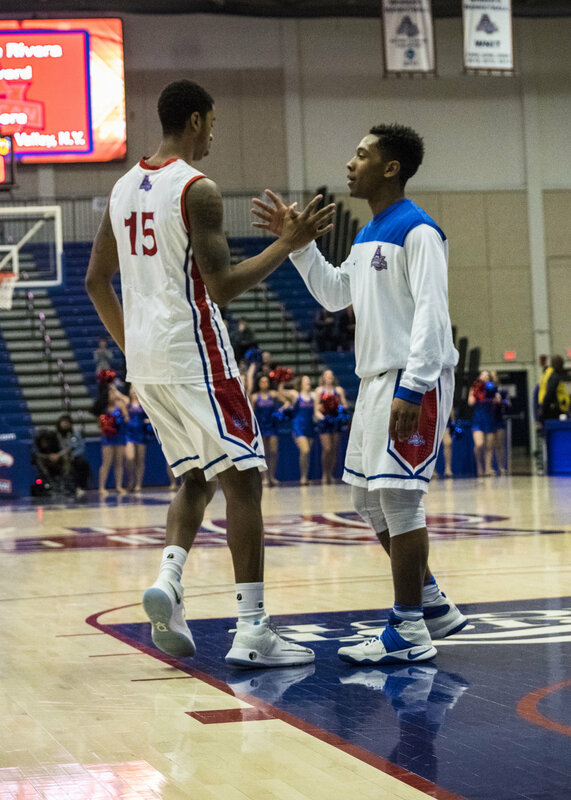 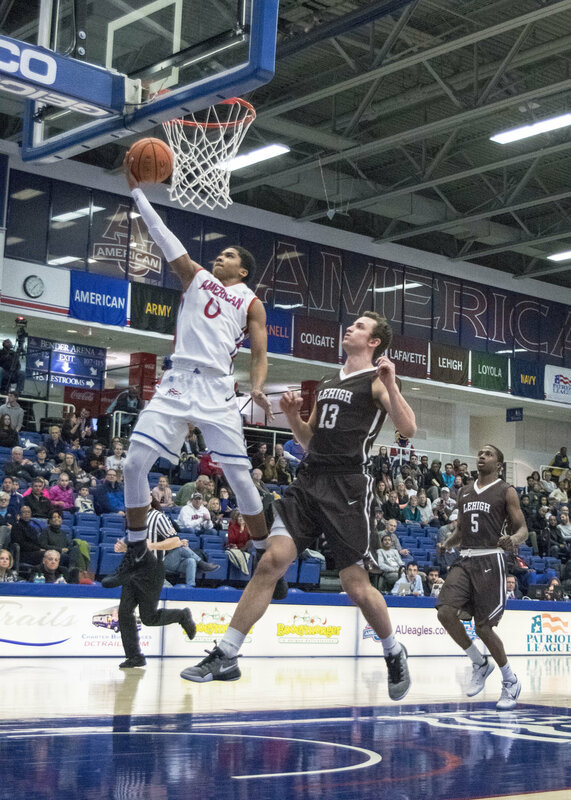 Here’s a collection of photos from American’s 66-49 win over Holy Cross Saturday. 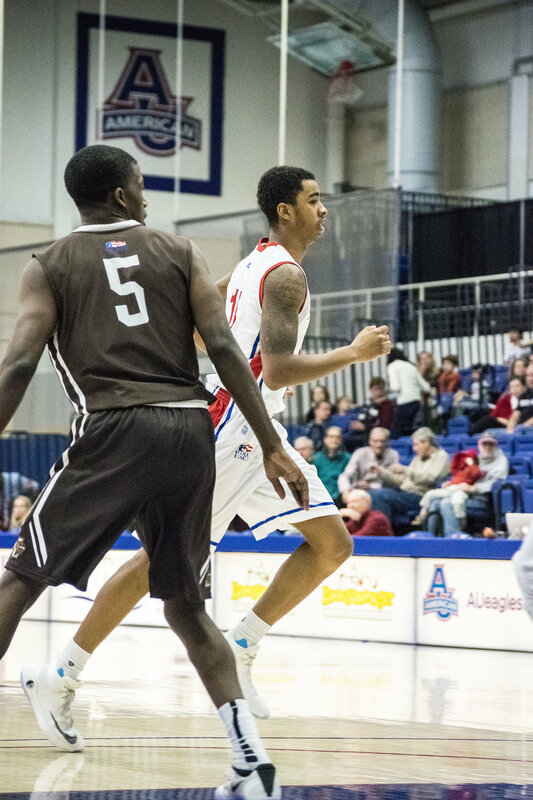 Here’s our slideshow photo gallery from American’s 68-44 win over New Hampshire Friday night. 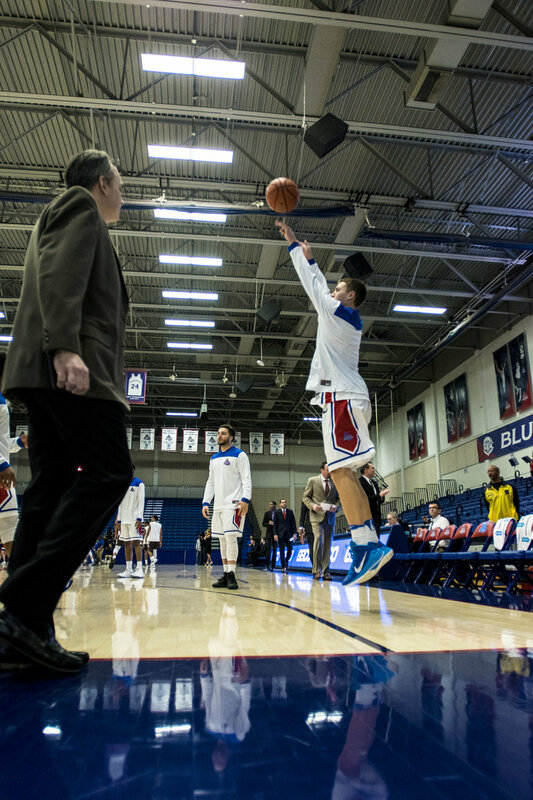 Photos by Jake Lloyd. 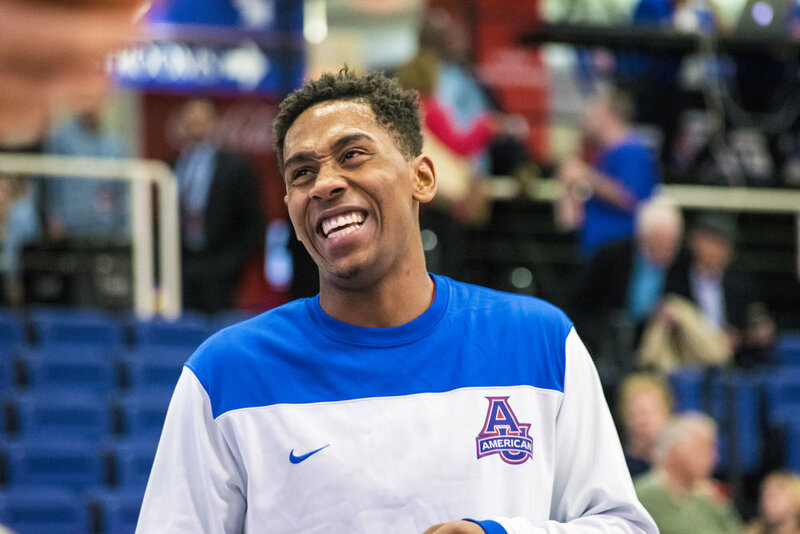 See below for a photo gallery from American's win over Howard. 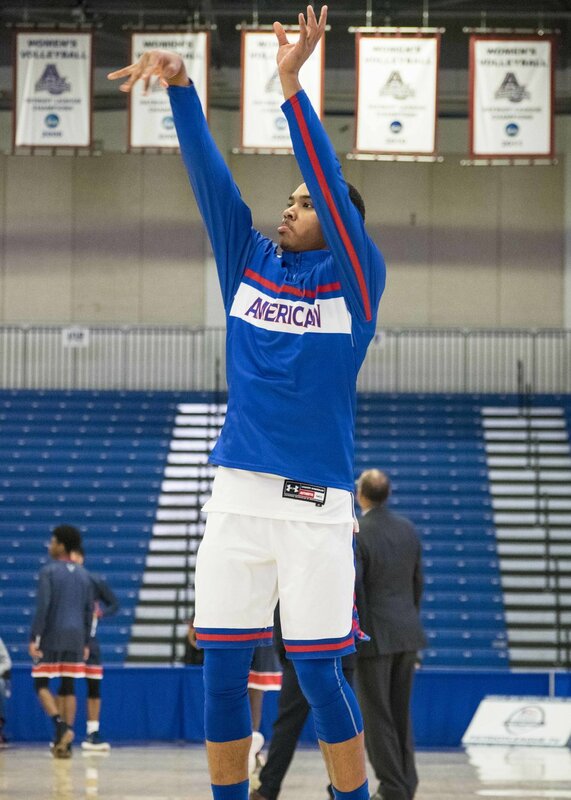 All photos by Steve Christensen. 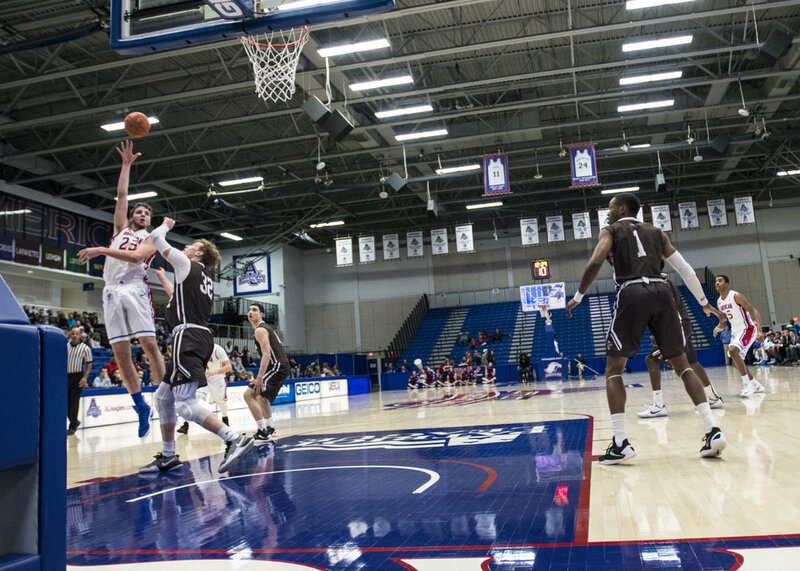 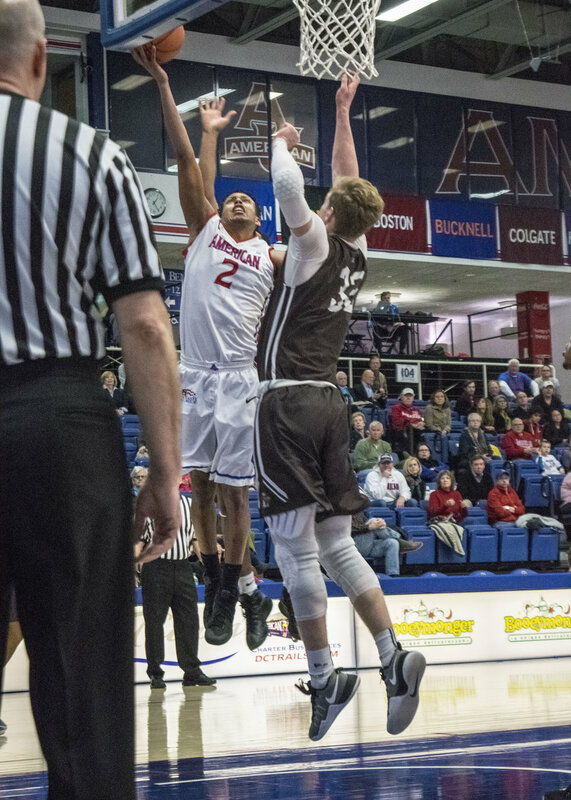 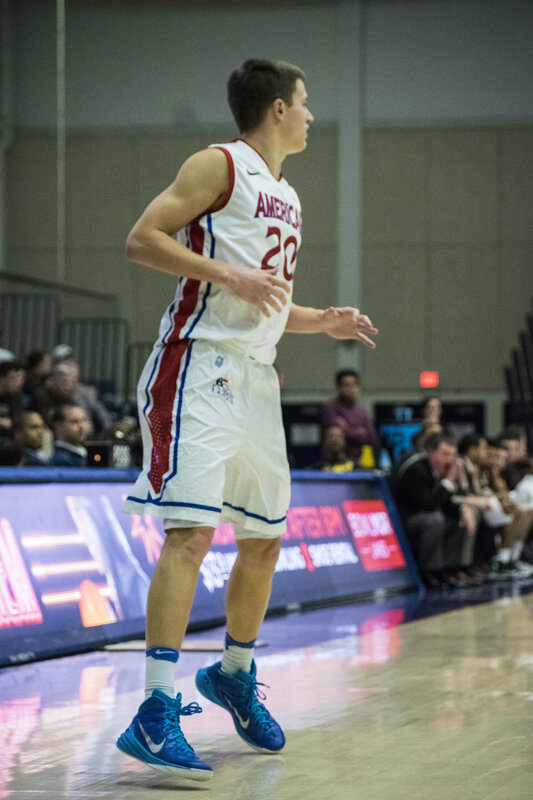 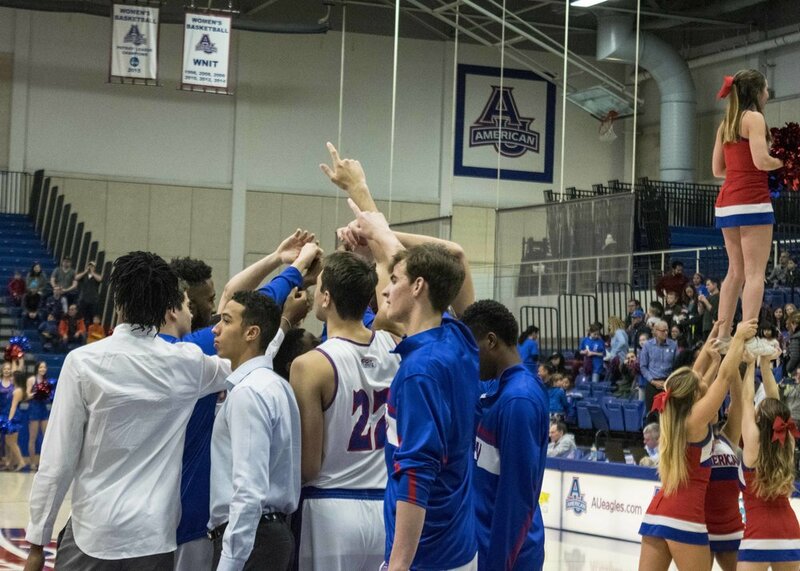 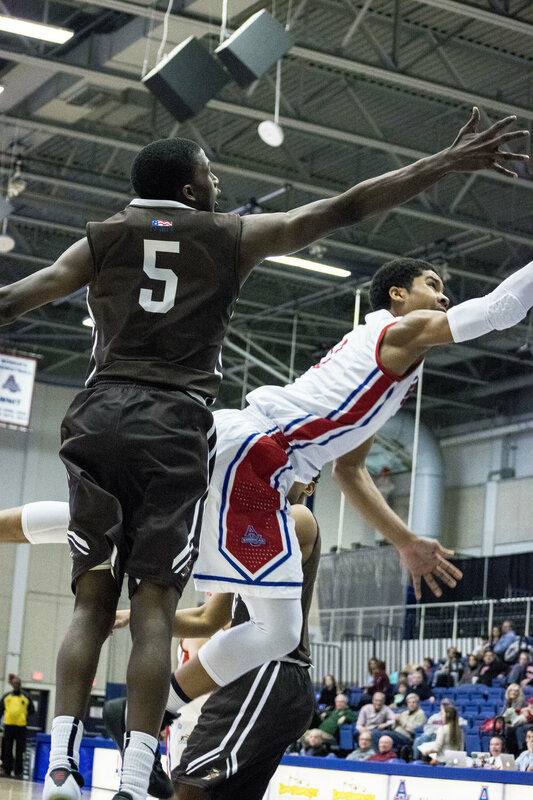 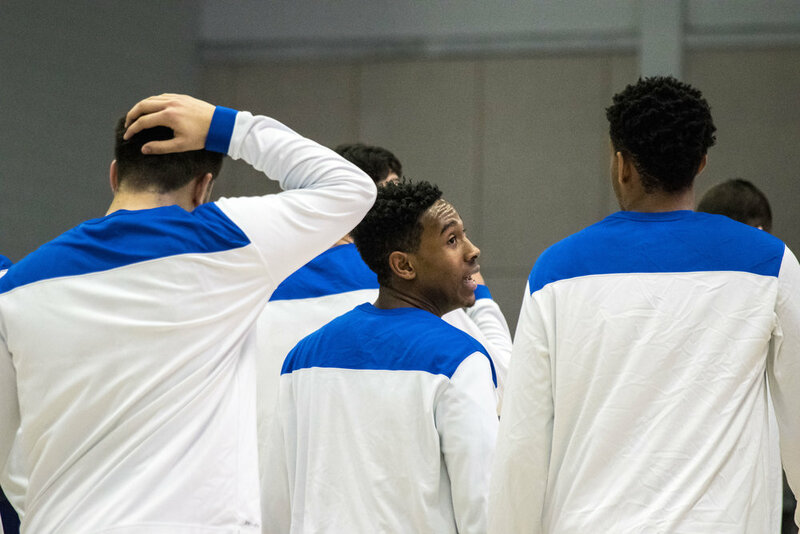 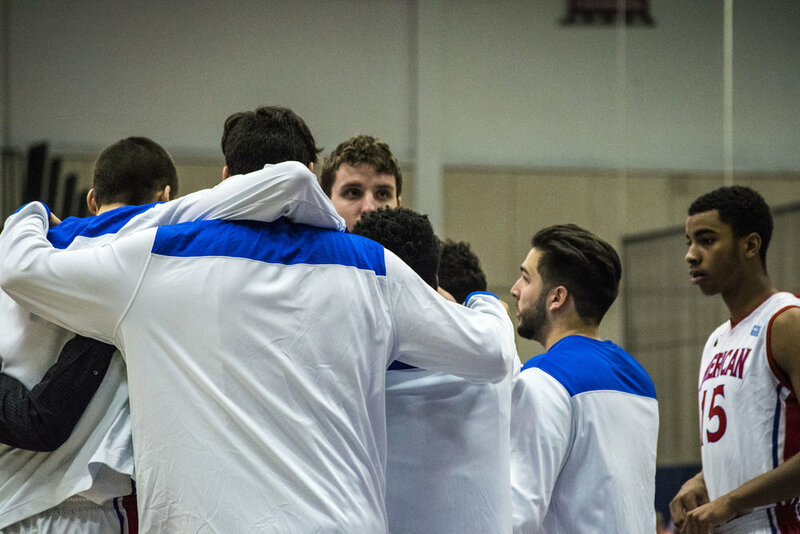 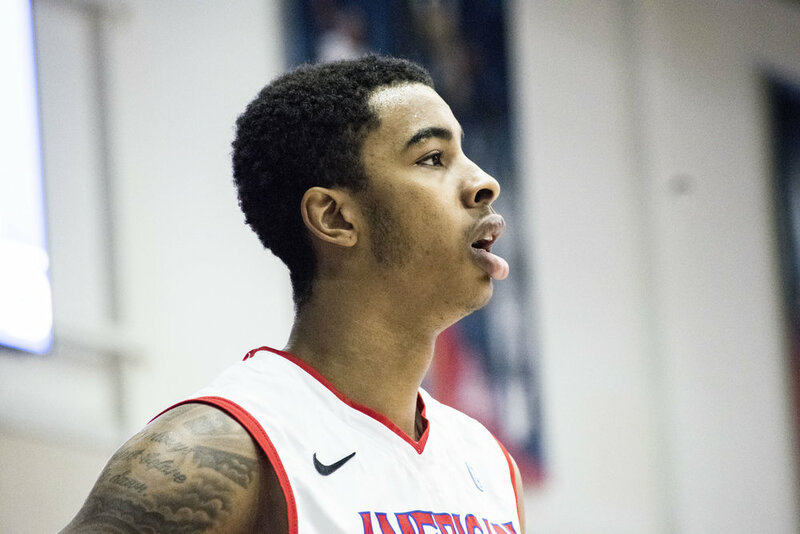 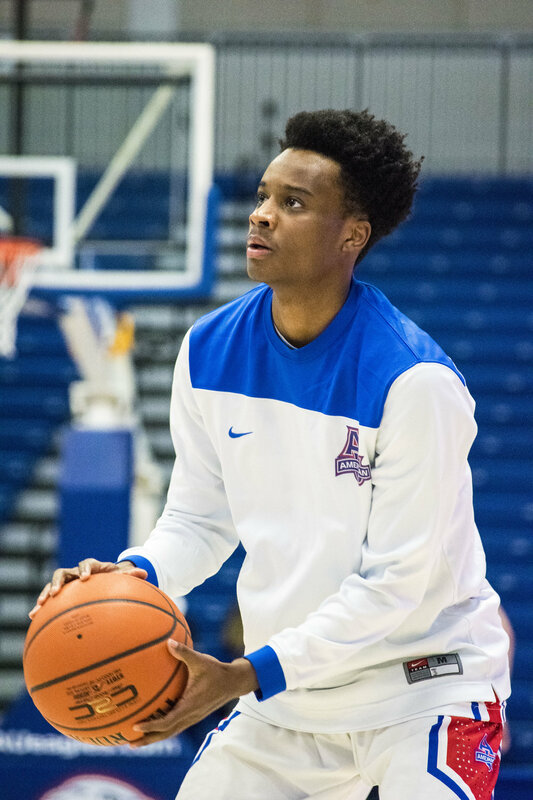 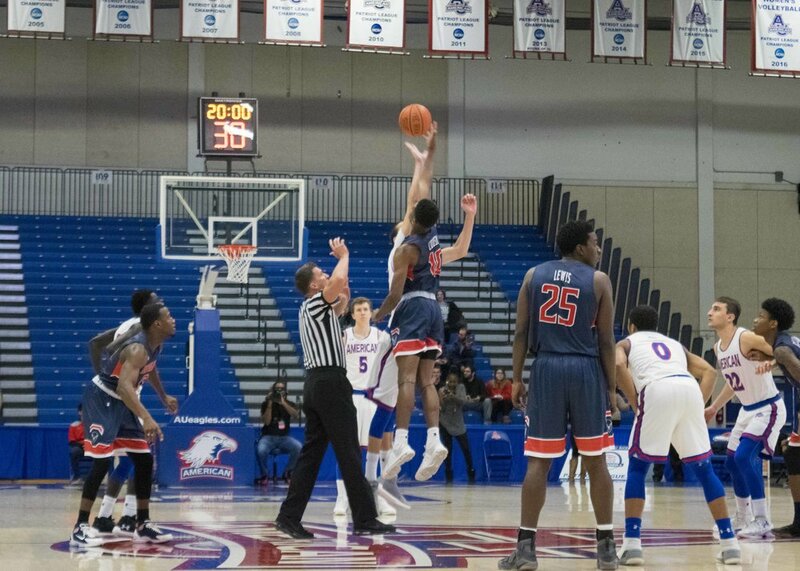 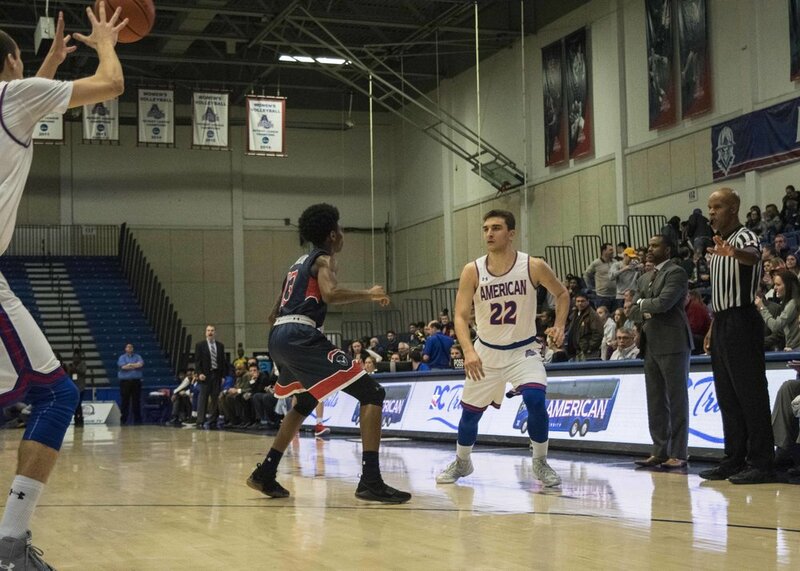 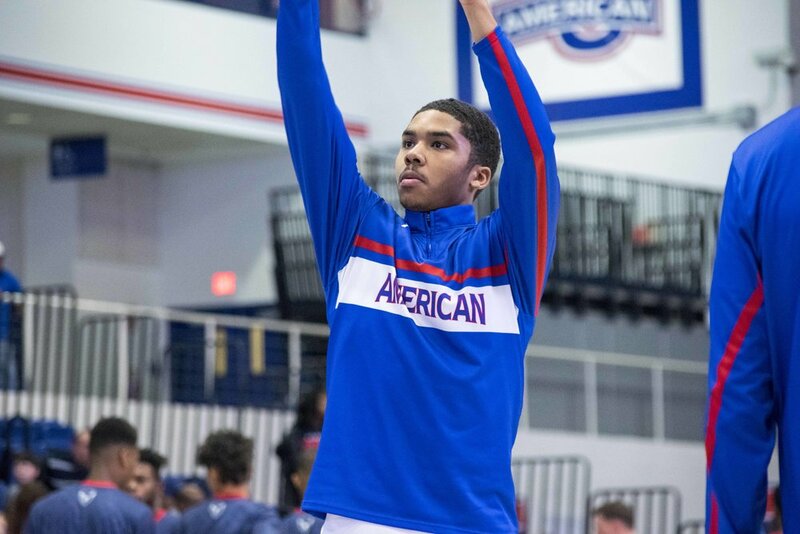 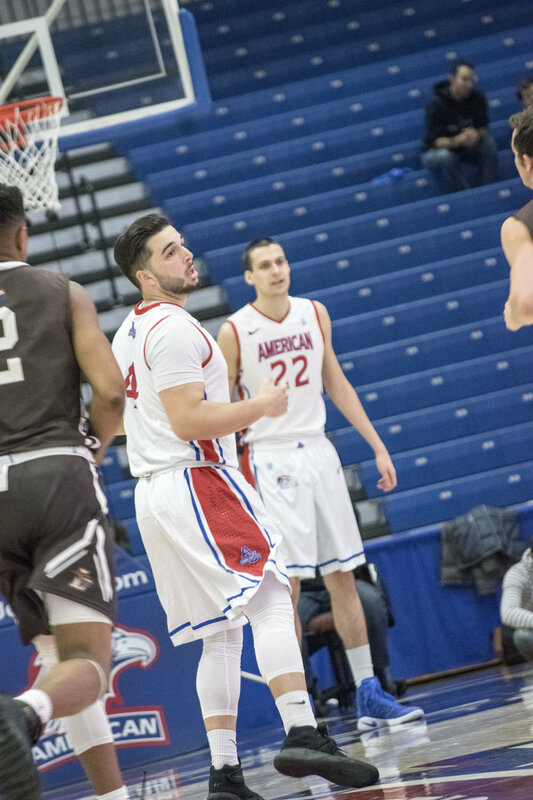 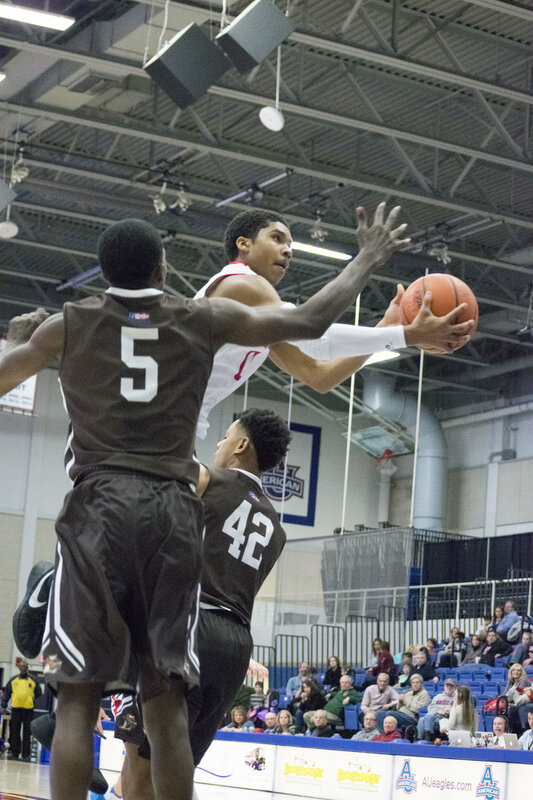 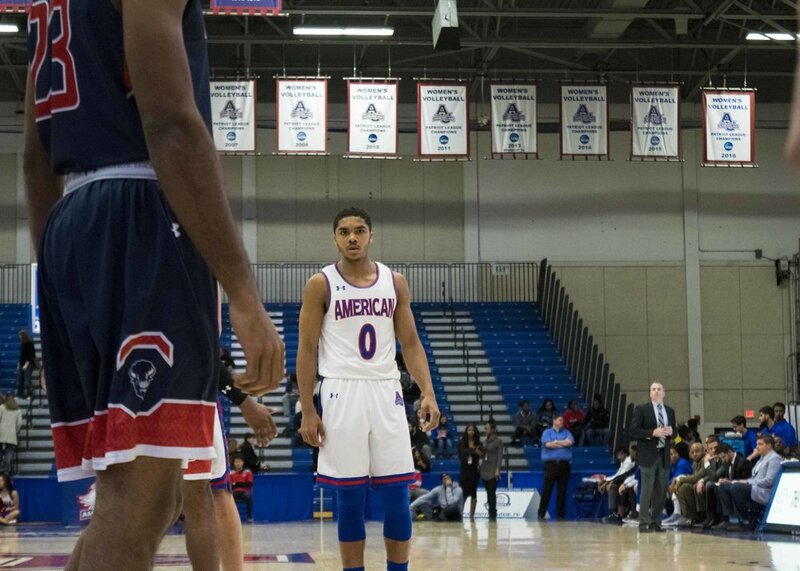 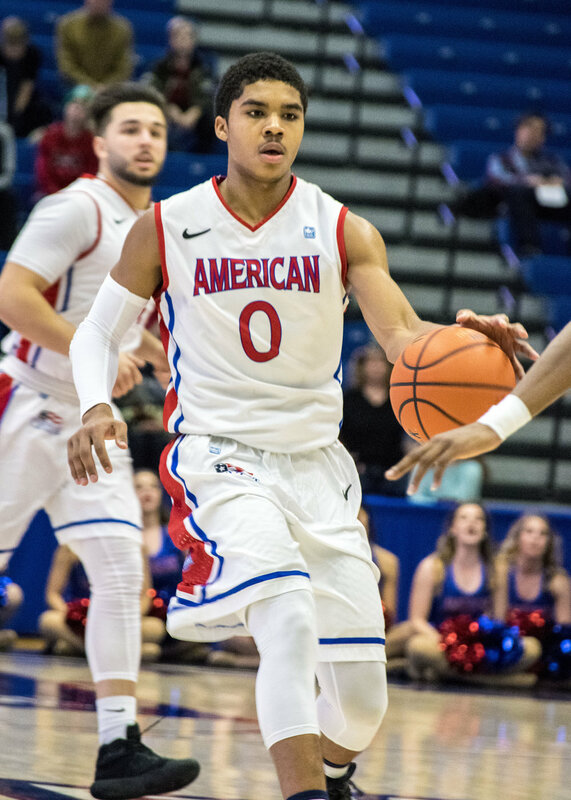 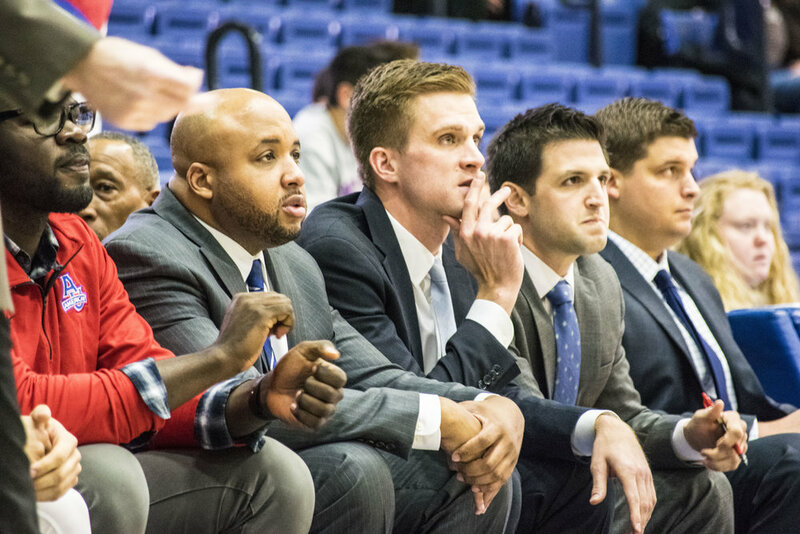 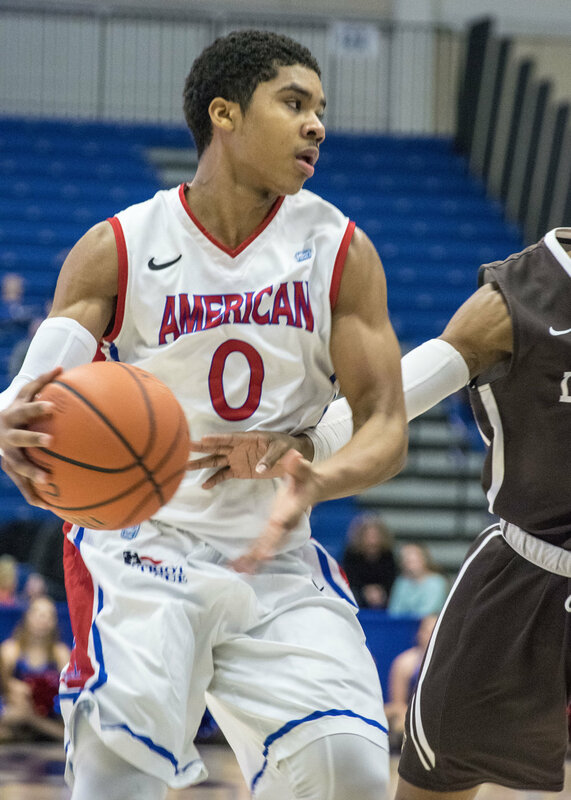 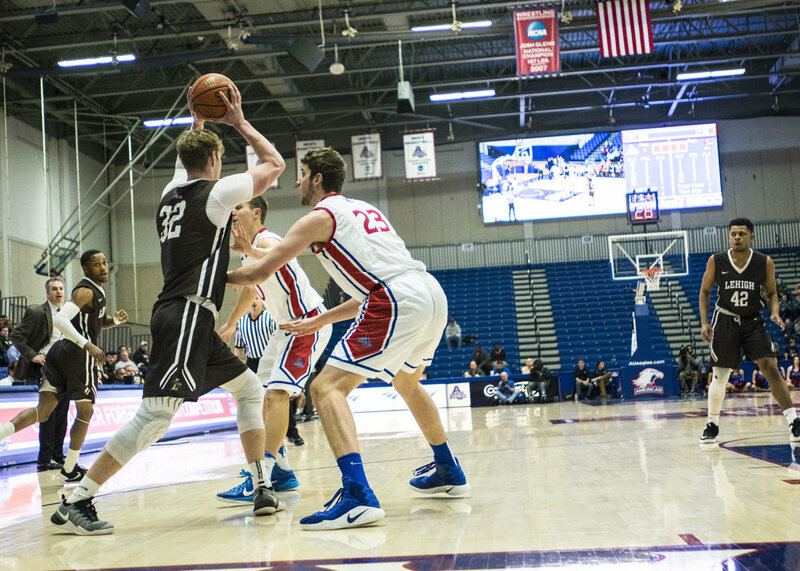 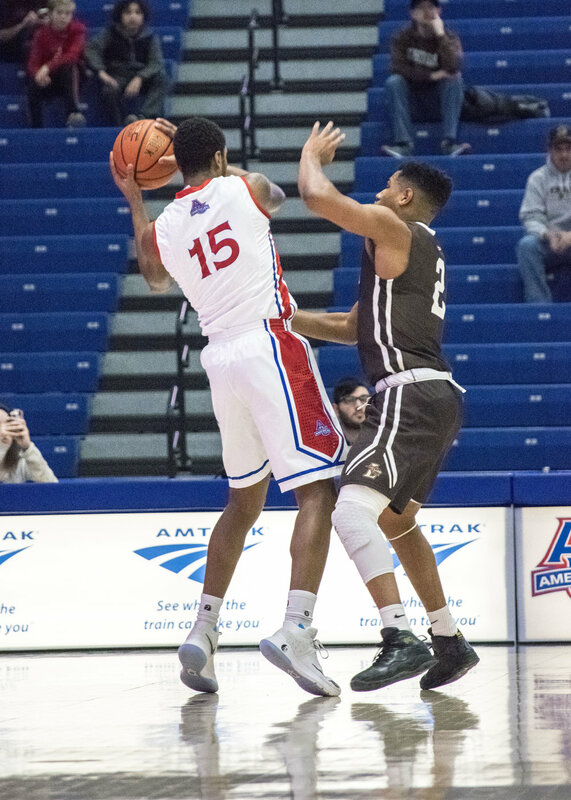 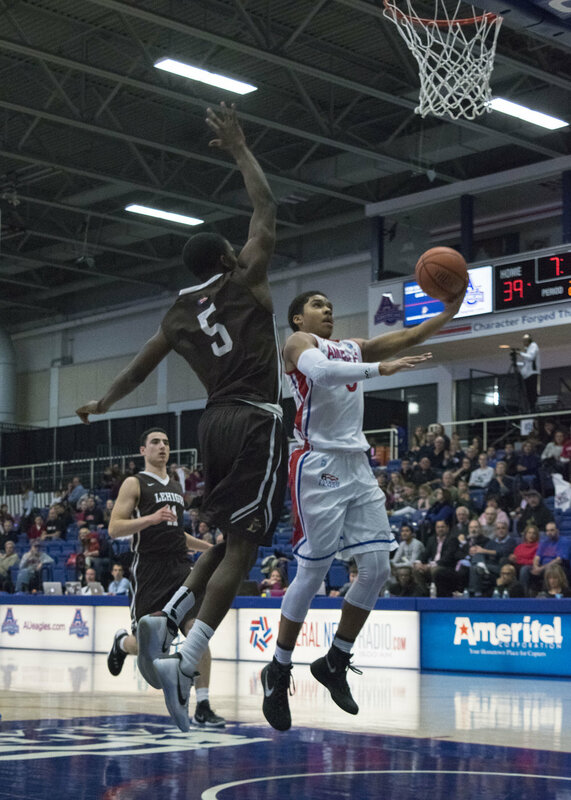 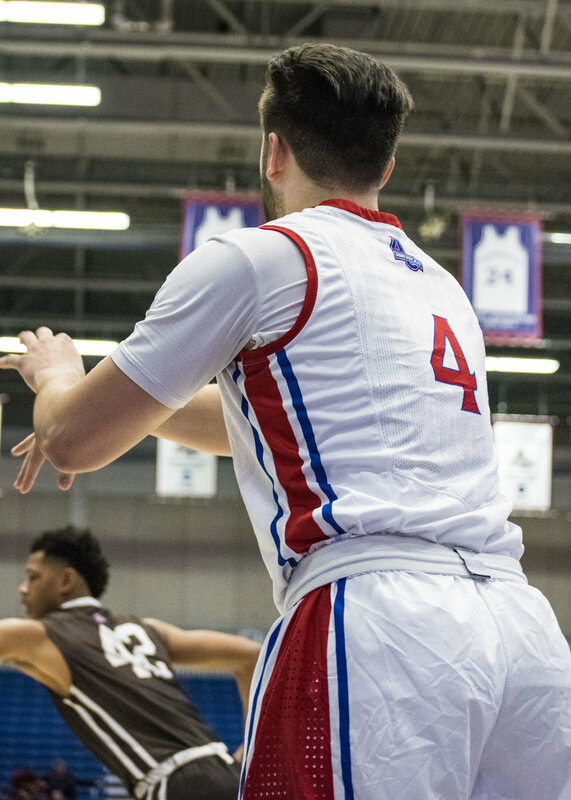 Photos from American's 70-55 loss to Lehigh. 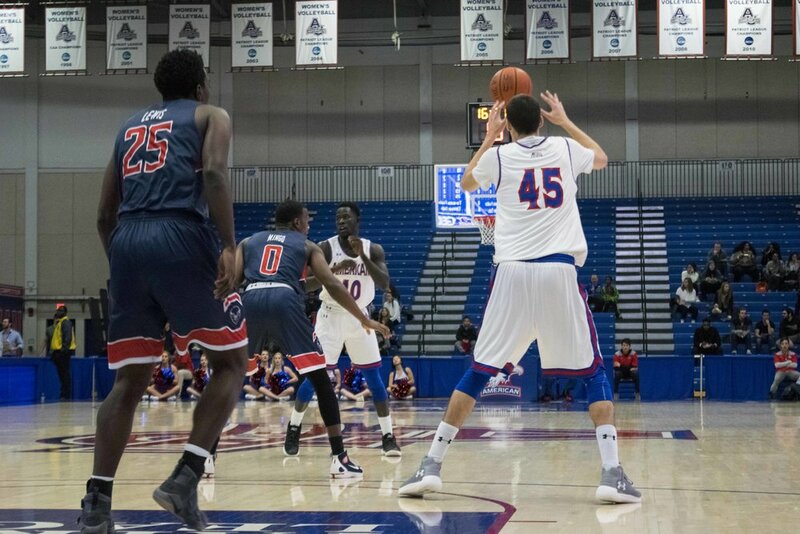 Also view on Google Photos. 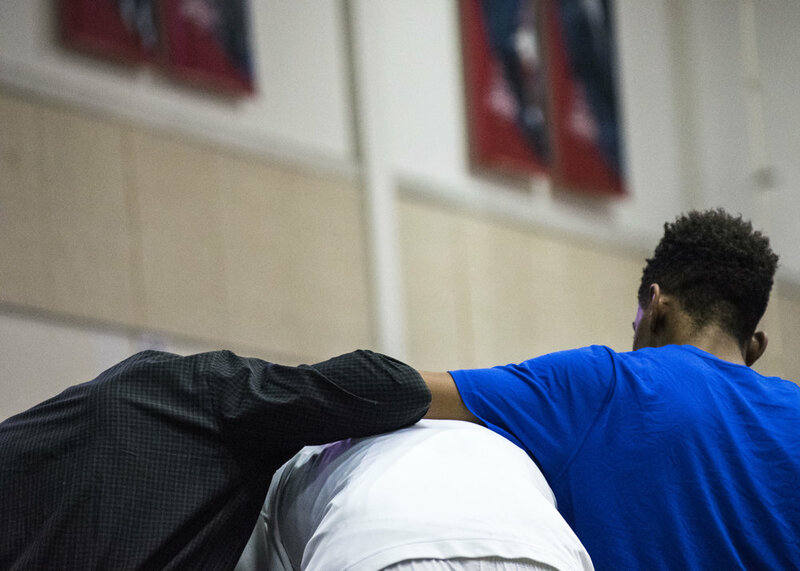 All photos by Steve Christensen.